Let me help you plan for your evening of romance. 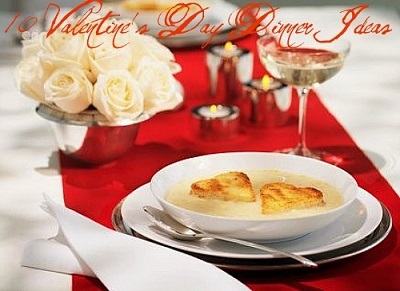 Prepare an extraordinary, romantic meal that will help you express your love. 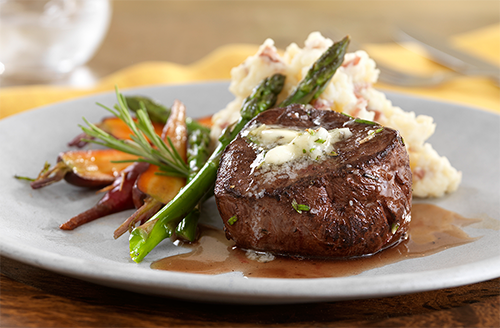 Select the perfect cocktail, entree, side dish and dessert from the suggested Valentine's Day Menu. With these recipe suggestions you will tell your Favorite One - "I Love You." Plan the entire Valentines Day for romance. Use your best tableware, just the right stemware or glassware, candles, fresh flowers and a beautiful tablecloth. All of these Valentines Day menu suggestions will ensure you do not leave your valentine alone too long. Some of these items you should prepare in advance (yes, I'll explain what and how). Then you can focus on enjoying dinner ...not to mention the fun that will follow! And please remember, the little touches make all the difference. Warm the plates in the oven and be sure to add attractive garnishes. Keep the food portions small and enjoy your meal at a relaxed pace to avoid feeling too full. The goal is to create a Valentines Day meal that excites - not one to put you both to sleep. Bread With Pesto & Mozzarella. French Bread or Artisan Bread. Enjoy this appetizer with either Merlot or a glass of Chardonnay. A fairly thick cut but not a large portion. Savor every bite! And slowly sip a glass of Merlot wine. Garlic Mashed Potatoes. This is an absolutely wonderful recipe for garlic mashed potatoes. 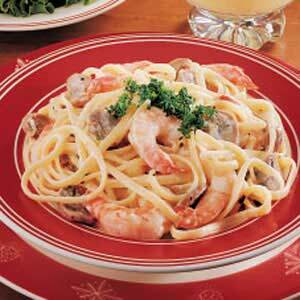 It is a favorite restaurant starch recipe. Kahlua Mousse. A recipe for the coffee and Kahlua lovers in the world. It is a light, creamy, wonderful finale to dinner. New York-Style Cheesecake. Yes, this is easy to make and you will have some left over for the next day. 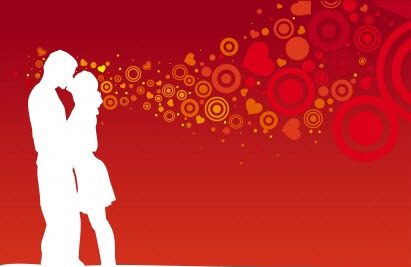 Having a piece (or two) the next day may mean your Valentines Day Events get extended! Chocolate Covered Cherry Cocktail. Try this restaurant recipe - it is "dessert in a glass!" Serve this famous restaurant drink in a champagne flute. Great eye appeal. What an end (beginning?) to a beautiful evening! What a great Valentine's Day. Oh! Did I forget the promised schedule for putting this fabulous Valentine's Day together! ? Of course not. Purchase needed liquor and wine: 2 one ounce bottles of brandy if you chose to prepare the Chicken In Brandy Cream Sauce. 1 bottle of Kahlua for the Kahlua Mousse. Creme de almond, creme de cacao and creme de menthe for the Chocolate Cover Cherry. Liquor for Cosmopolitan or Manhattan. Wine you wish to serve with your selected entree. 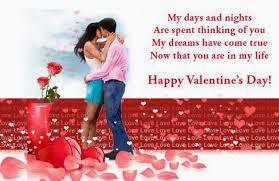 Enjoy your day and the company of that special person you share it with!